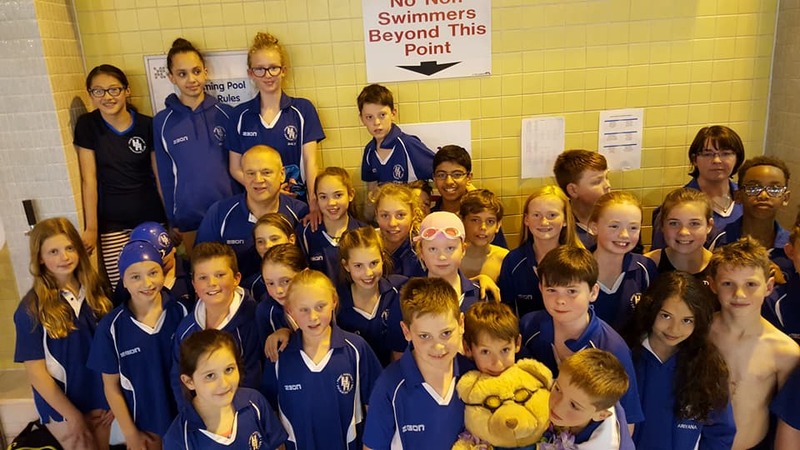 Congratulations to Joel Green and Ashley Coombs who both set new Club long course age group records over the weekend. 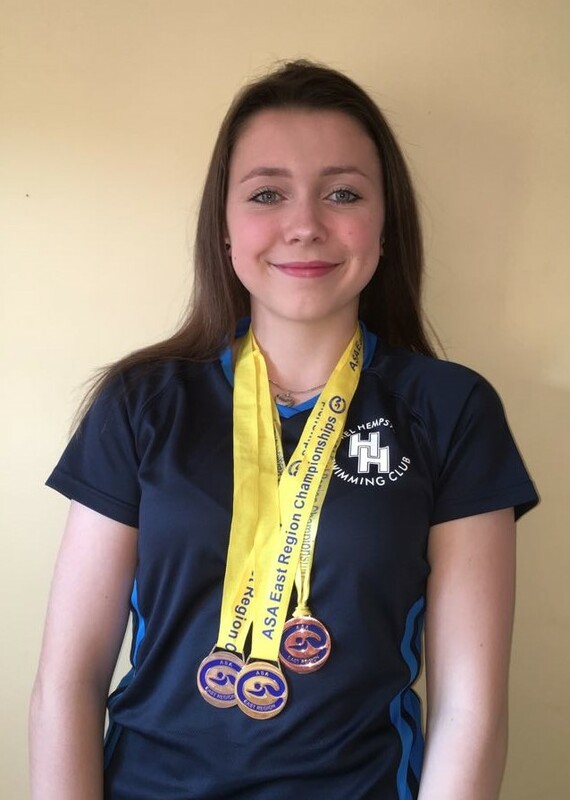 Joel travelled to Sheffield and set four new records in five swims, with records in the 50 free, 100 and 200 back and 50 fly, whilst Ashley stayed rather closer to home in Luton setting new records in the 50 and 100 free breaking records which he had set in the same pool only 2 weeks ago. (25 fly) both with almost 3 second PBs; all three breaking times set only a month ago. There was also a win for the girls u13 medley relay team and 18 second and third places.